Follow Montana Rail Link's Gas Job with an SD45 and SD40-2 over Evaro Hill and the 4th Sub and chase the Paradise Local down the 10th Sub with two geeps. In addition, we see BNSF overhead traffic, with coal trains, double stacks and manifests. Taped between Missoula and Lake Pend Orielle. 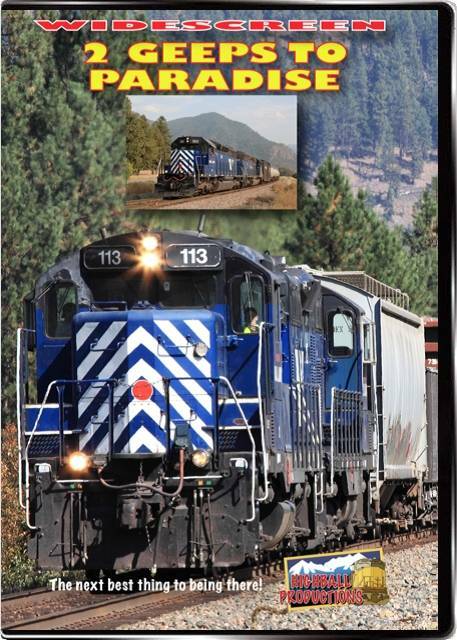 Choo Choo John (Colorado) on 2014-07-31 10:20:44. Interesting program featuring a nice stretch of railroad. Few railfans know of this region, and few programs are offered from there. Scenic locations abound. Trains are interesting combinations. I particularly enjoyed the old Geep units. Their sounds bring back memories of my youthful days growing up with Geeps, F-units and E-units. 92117 (San Diego, CA. USA) on 2014-01-14 11:01:14. I'm a big fan of HBP and this is another example their fantastic work. They did a wonderful job capturing the action with beautiful scenery and as always the camera work was nice and steady with smooth pans and zooms. I really enjoyed this DVD. kc (nv) on 2013-10-30 13:19:00. 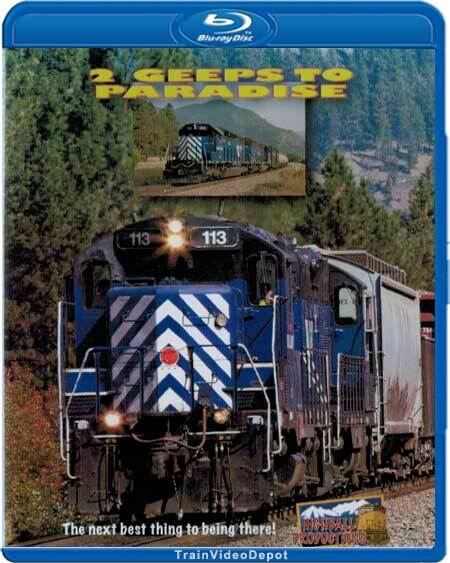 I did not enjoy this video since it was more BNSF than MRL ,so if you like BNSF this dvd is for you.